Thank you for your interest in BFA Adults on Mondays and Wednesdays 7pm-8pm for 18+ years old. You can fill out the registration form the first day you attend class and pay the class fee. Ballet Folklórico en Aztlan Dance Theatre Company and Academy is the resident dance theatre company of the ¡Muévete!™ Dance Studio. Founded in 1967 by Herminia A. Enrique, que en paz descanse, and under the direction of Artistic Director Viviana C. Enrique Acosta, is known for its exquisite style, technique and commitment to preserving the Indigenous aspects of Mexican folklore, while creating new works complementing traditional forms with contemporary dance movements. The BFA, as it is affectionately known, has a long history of presenting theatrical productions whilst maintaining the style and intent of the dances. Contact if you would like a to set up private lessons. 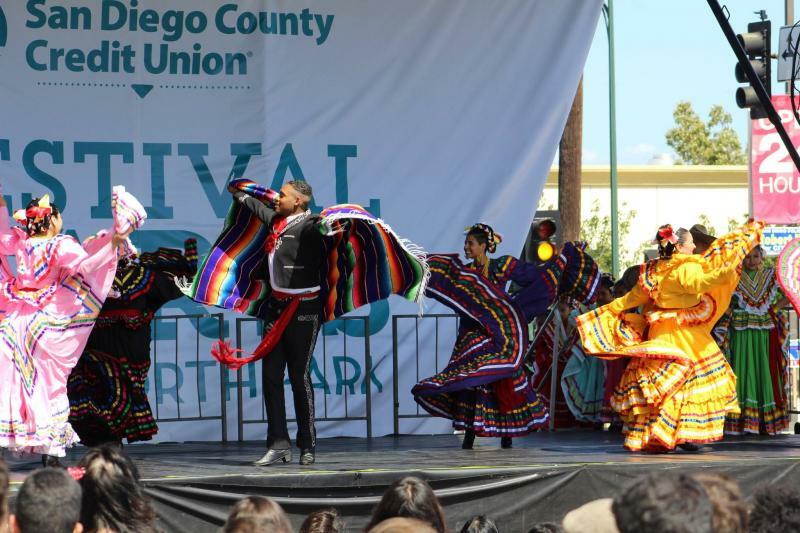 If you have always wanted to dance folklorico or returning this is the class for you. Ballet Folklorico for Adults for those adults 18 + years who want to learn the technique and stylings of the dance form, yet don't want to or have the time at the moment to commit to the BFA company. Also for those folkloristas who want to return to dance and those who just can't get enough. Once you have established a base of skills and technique class participants may be allowed to audition to become BFA Company Members. Performers in the BFA are active members of the community. Dancers must be 18 years and older to audition and must be able to make the commitment to the rehearsal and performance schedule of the company. Contact: Viviana to schedule and audition or if you are interested in the BFA performing for your event.